MILTON, Ont. – A Canadian golf course will host a sectional qualifier for the U.S. Open for the first time in June. RattleSnake Point Golf Club in Milton, Ont., will host one of 12 qualifiers for the major on June 3. 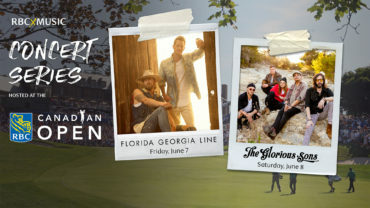 The 36-hole event in Milton makes geographic sense for the United States Golf Association because of the new date for the RBC Canadian Open, which starts June 6 in nearby Hamilton. 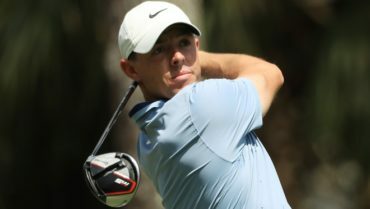 Many PGA Tour and European Tour players not automatically entered in the U.S. Open – June 13-16 in Pebble Beach, Calif. – will tee it up in one of the sectional qualifiers. England and Japan also will host qualifiers, while the other nine are in the U.S. Ten of the 12 will take place on June 3. The amount of qualifiers from each site is determined by strength of field. Golf Canada was thrilled to land the qualifier. 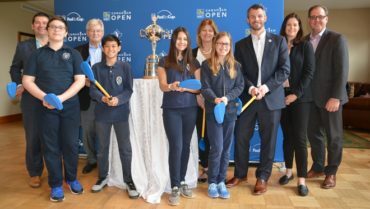 “We are delighted to deepen our partnership with the USGA in debuting a Canadian sectional qualifier for the U.S. Open during the week of the RBC Canadian Open,” Golf Canada CEO Laurence Applebaum said in a statement.